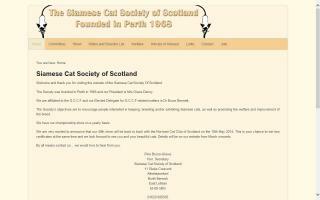 Scotland Cat Directory and Kittens For Sale - O Kitty! 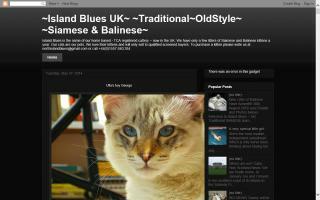 Specializing in blue and lilac pointed Siamese for over 30 years. Now based in Scotland. 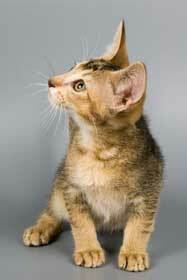 Siamese & Balinese cats and kittens. Breeders of Ragdolls - pointed and bi colour. Kittens sometimes available as pets to indoor loving homes. We are based in the Scottish Borders and breed for health and temperament. 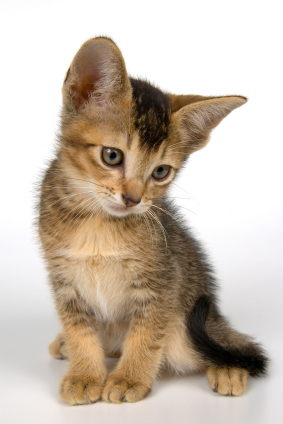 Caring exclusively for cats since 1995. Breeders of quality snow and leopard Bengals in southern Scotland.